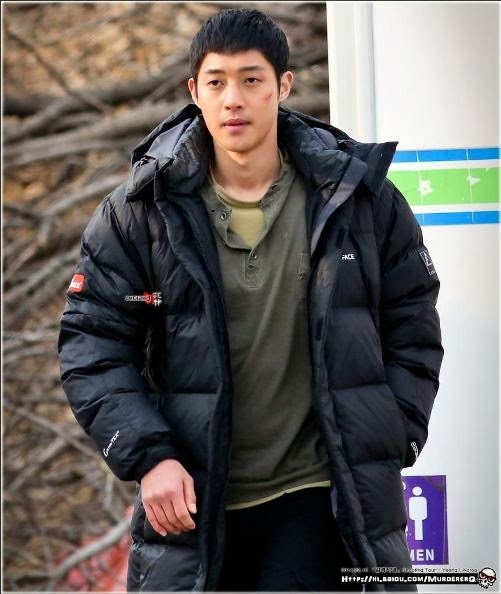 Another set of HD Photos shared by MurdererQ. 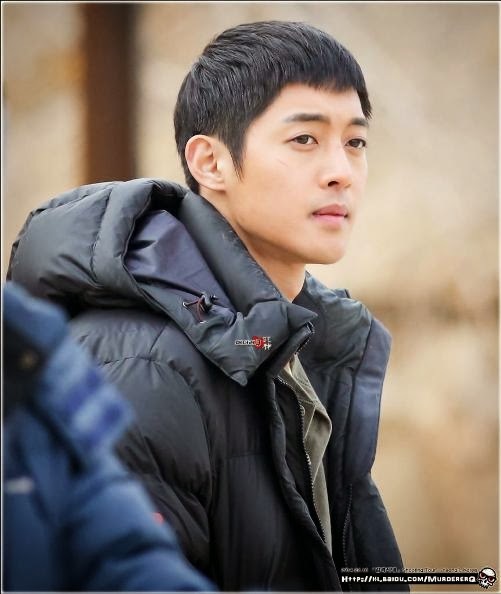 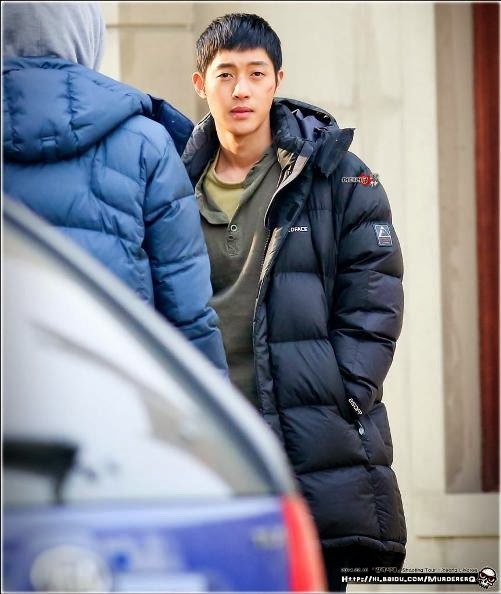 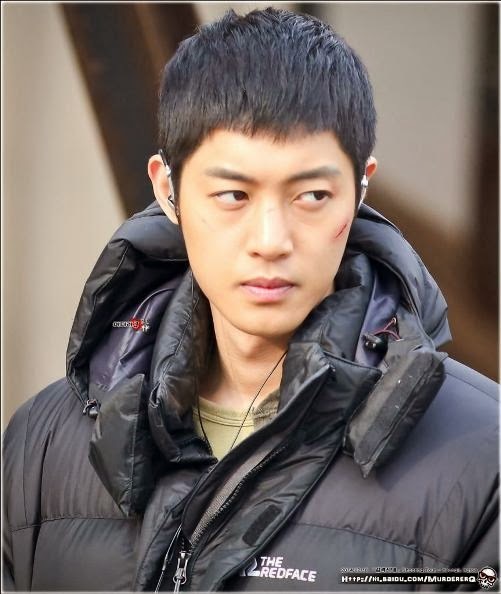 ^^ I don't know why, but it seems to me that in some shots, I can see in his eyes the character of Shin Jung Tae. 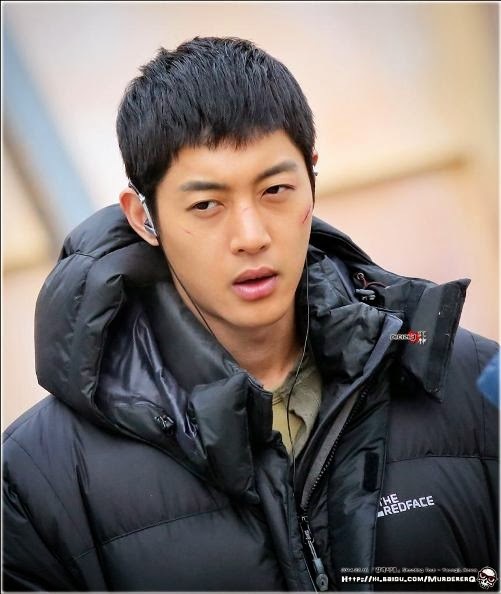 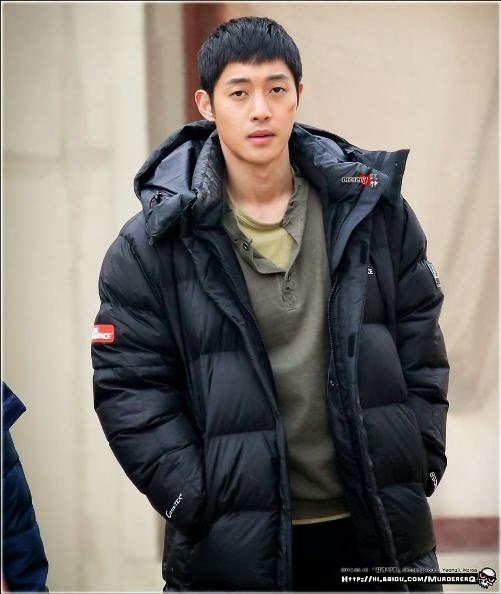 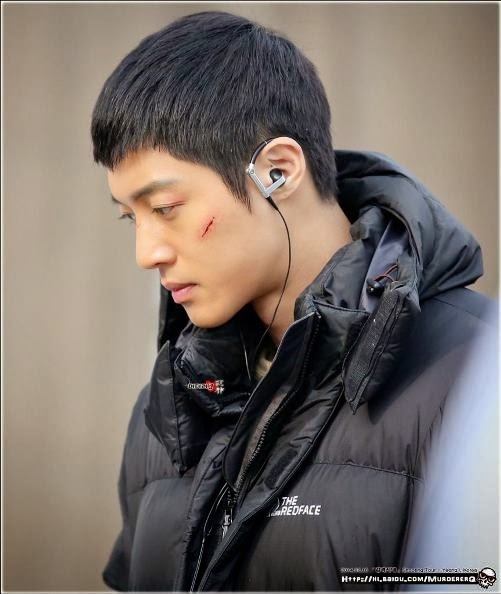 What I mean is it's as if it's not HYun Joong I am looking at, rather the character Shin Jung Tae who is a fighter. 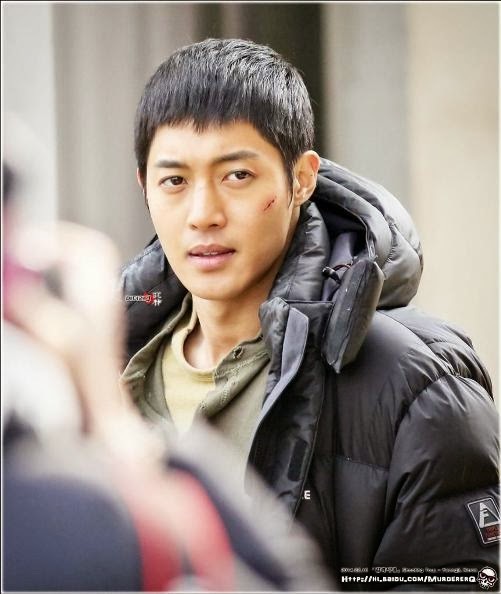 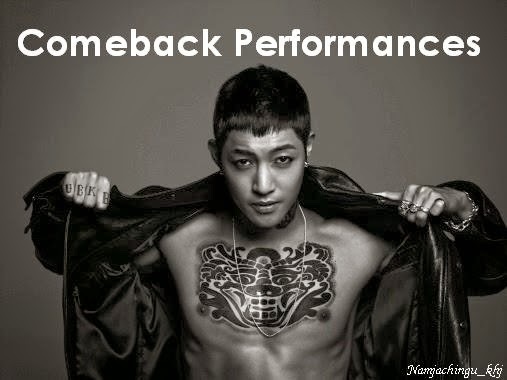 I guess Hyun Joong really did take in the character to himself in some point. 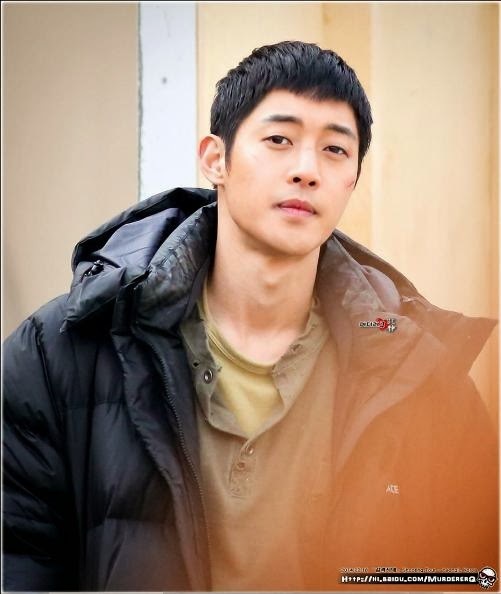 ^^ 김현중 맞지?